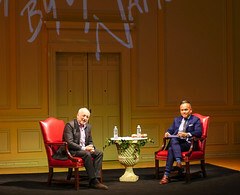 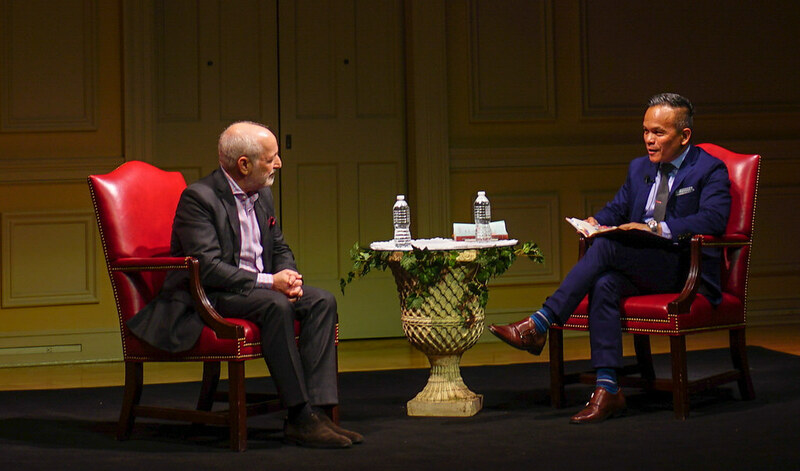 I’ve volunteered to assist with capturing images during @CapitalPrideDC week, including this series from last night’s conversation with author André Aciman. 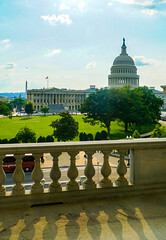 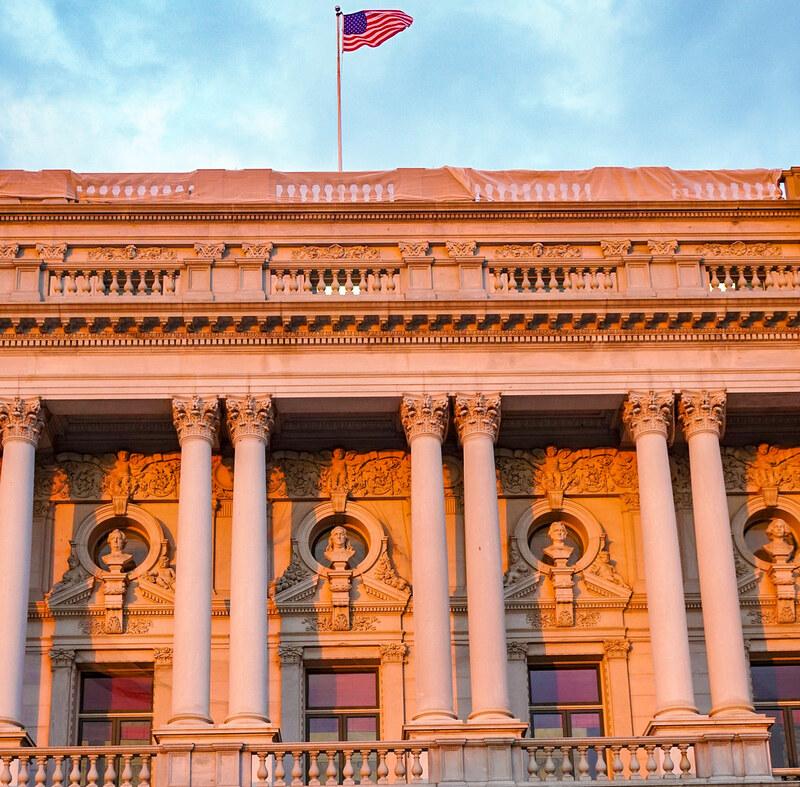 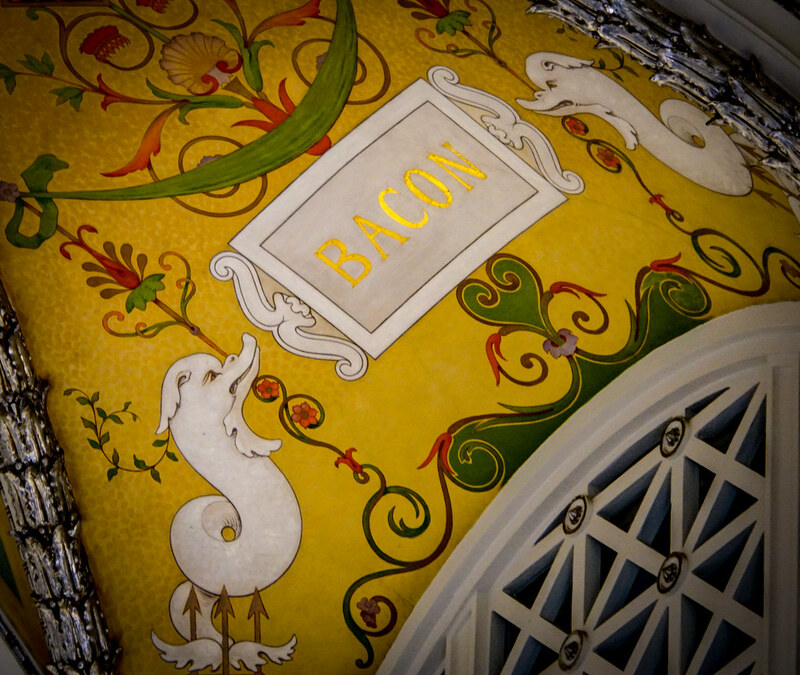 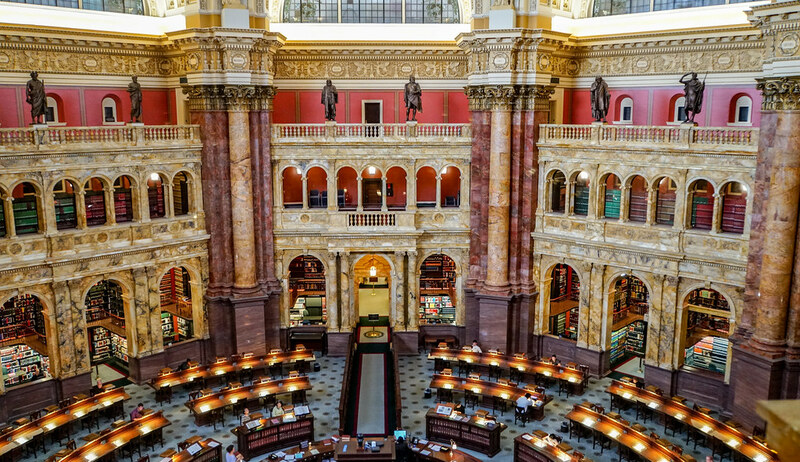 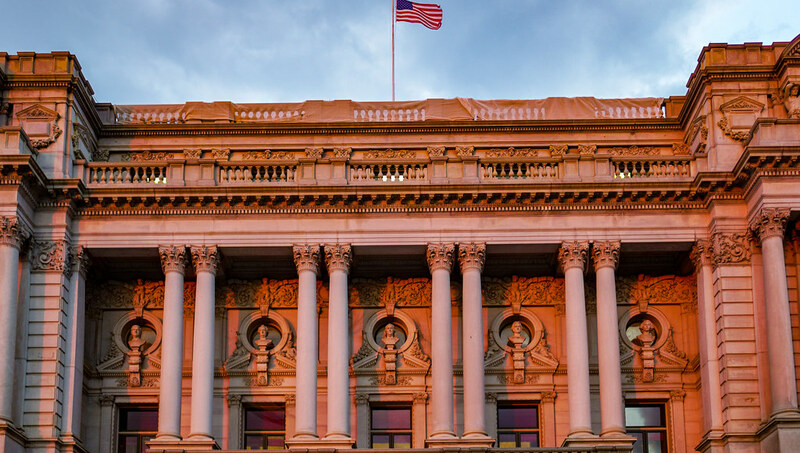 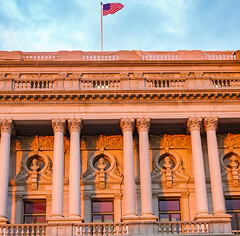 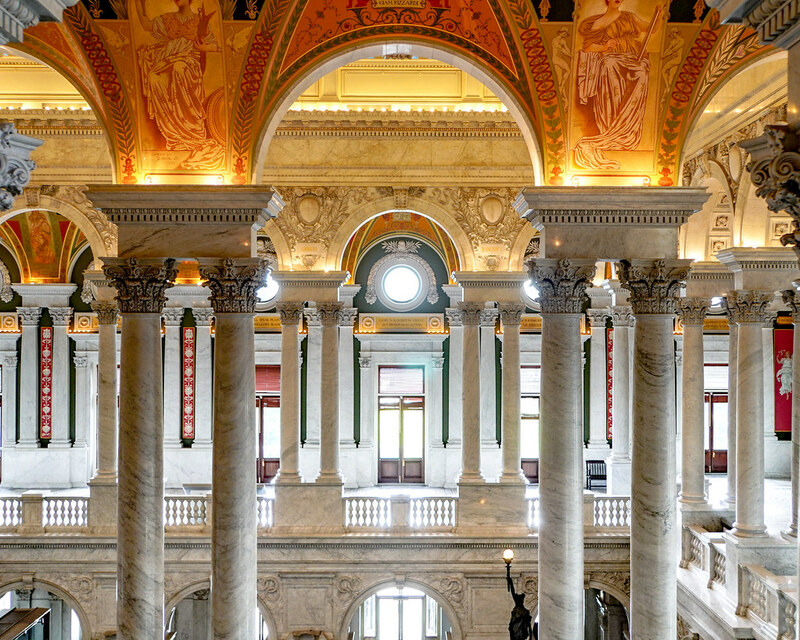 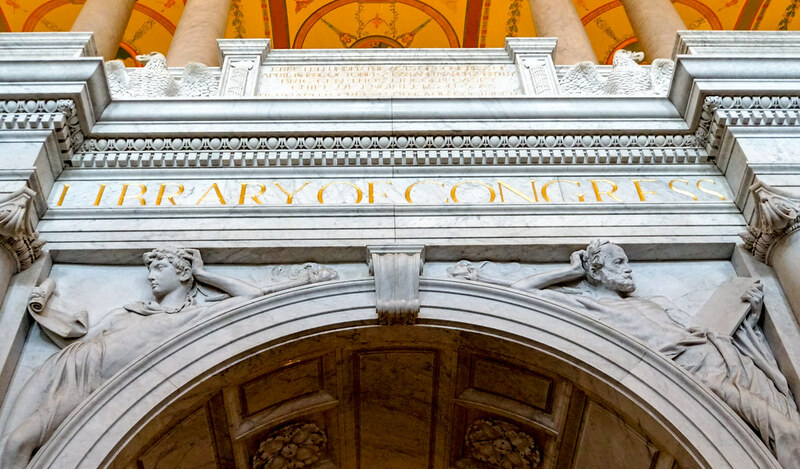 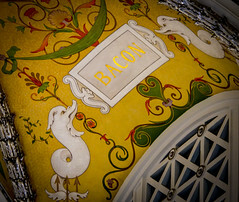 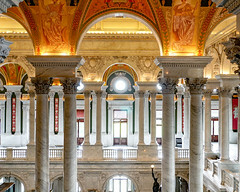 Prior to the conversation, a mythology tour of the Library of Congress (@LibraryCongress) was given. 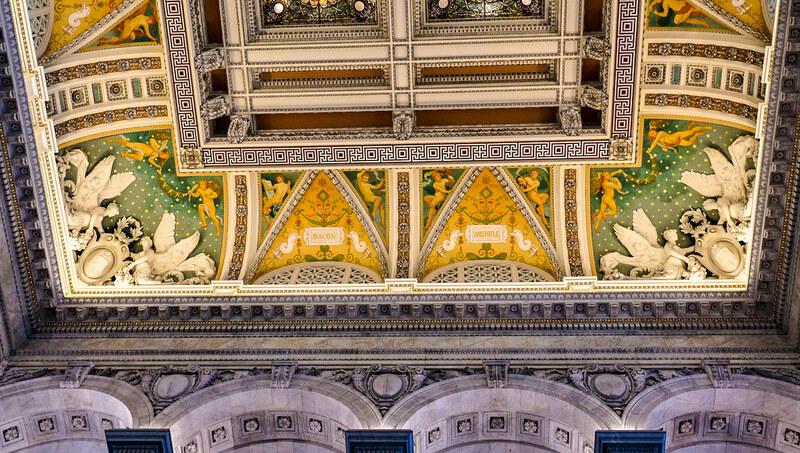 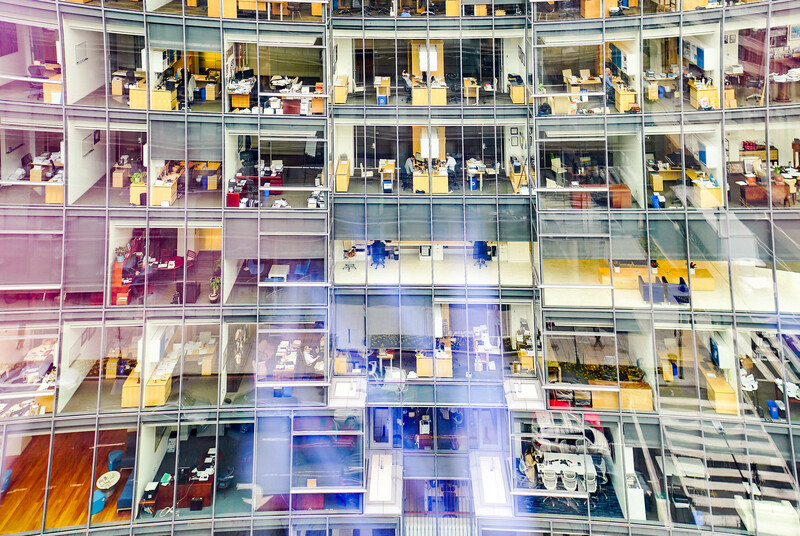 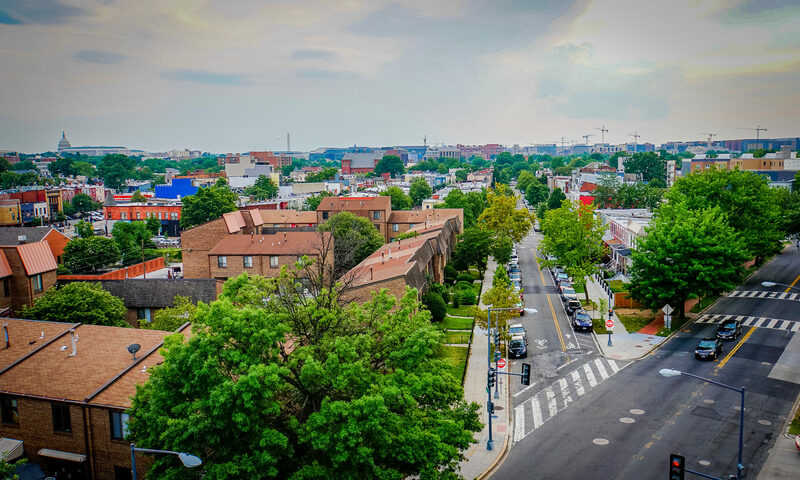 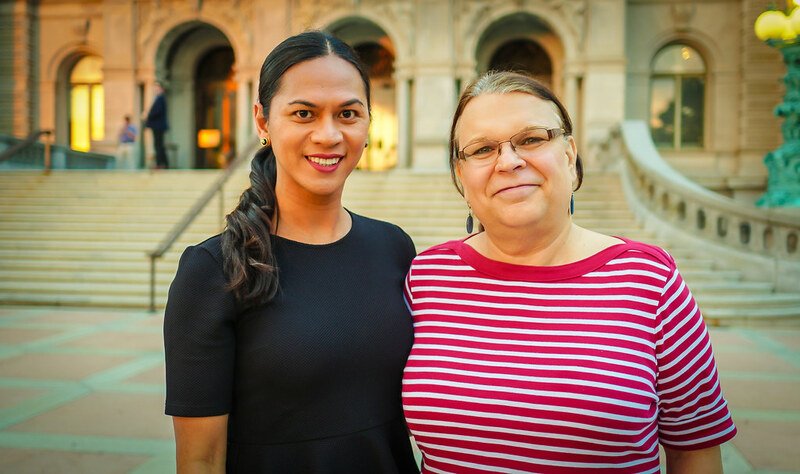 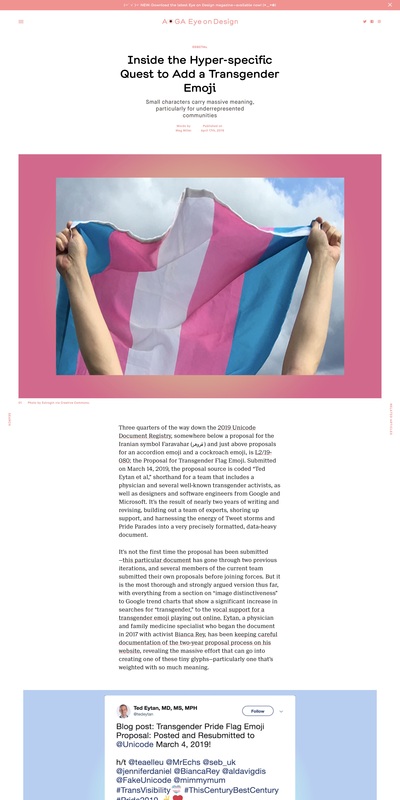 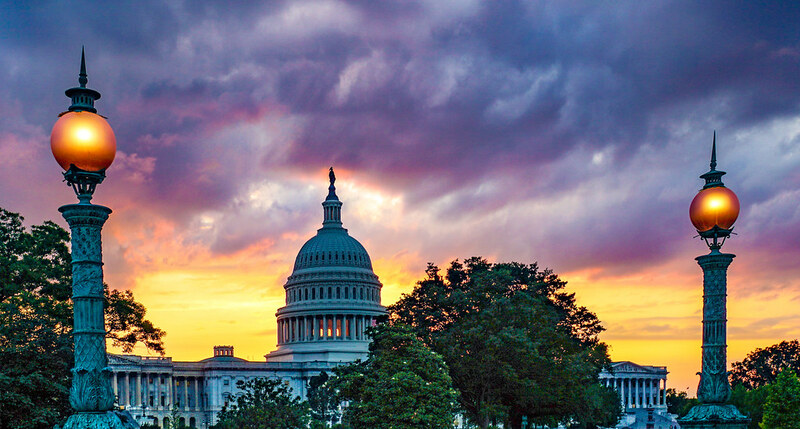 It’s a great combination – the most inclusive city in the world is the one with the grandest institutions. 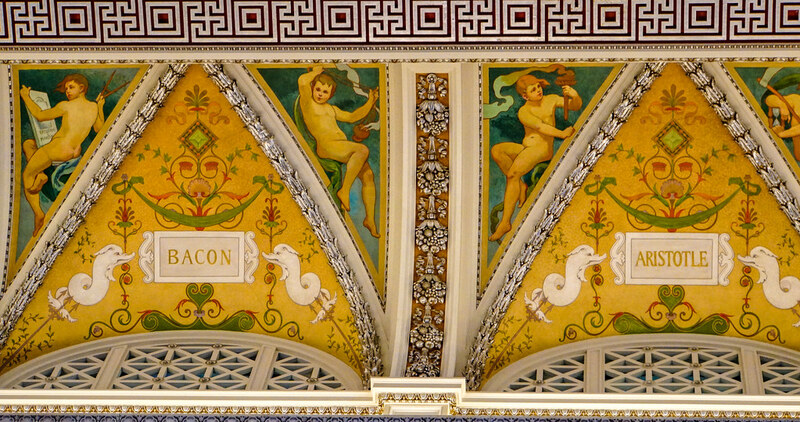 Enjoy the photos, all are @CreativeCommons licensed as usual. 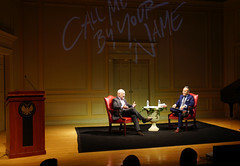 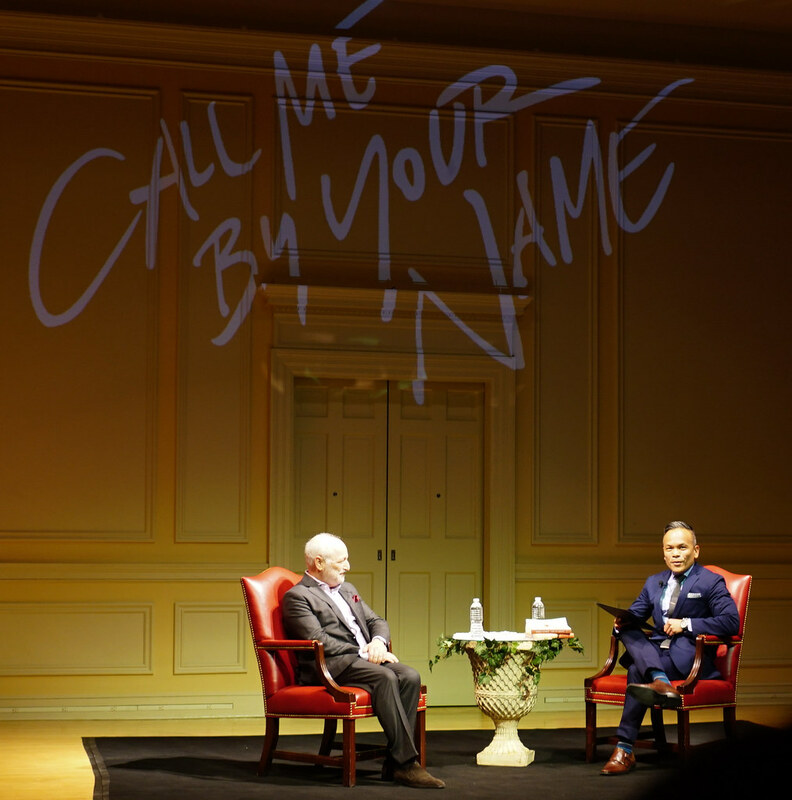 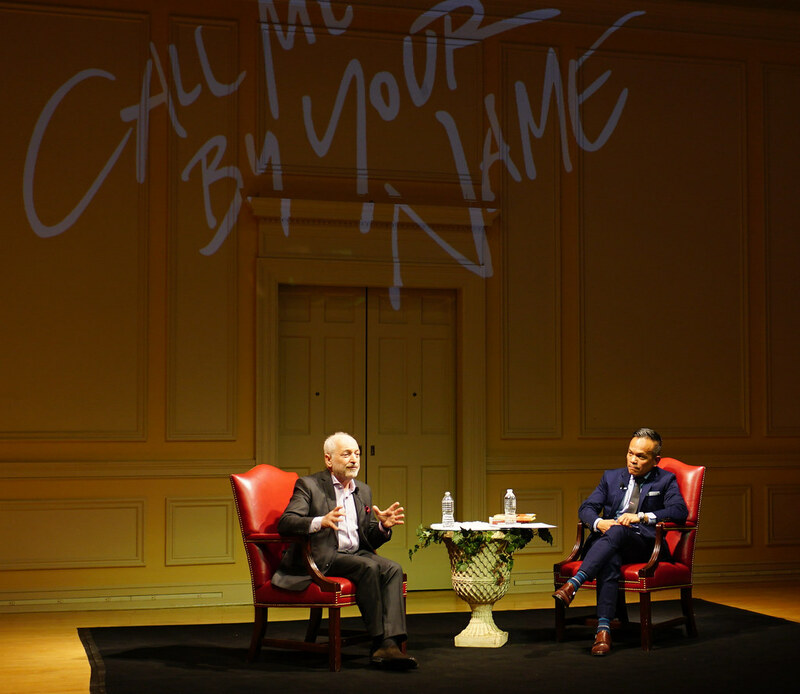 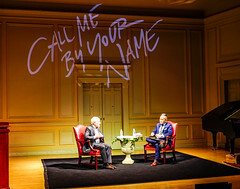 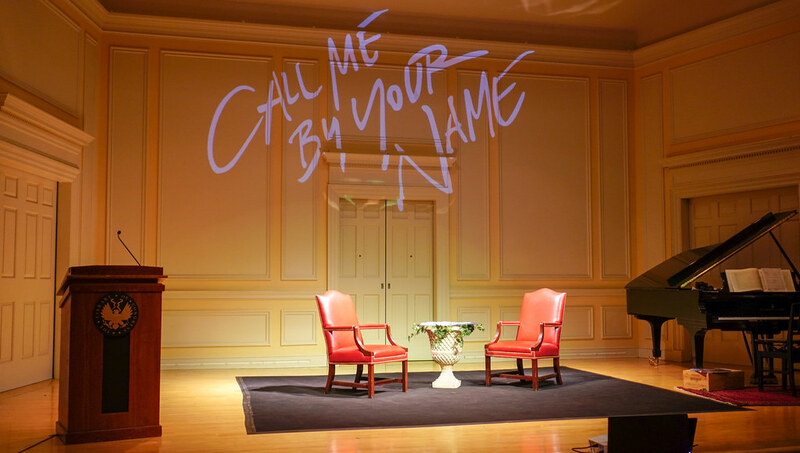 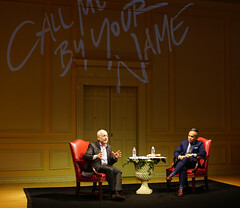 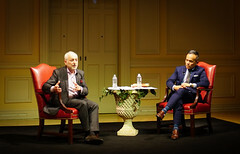 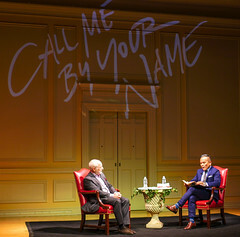 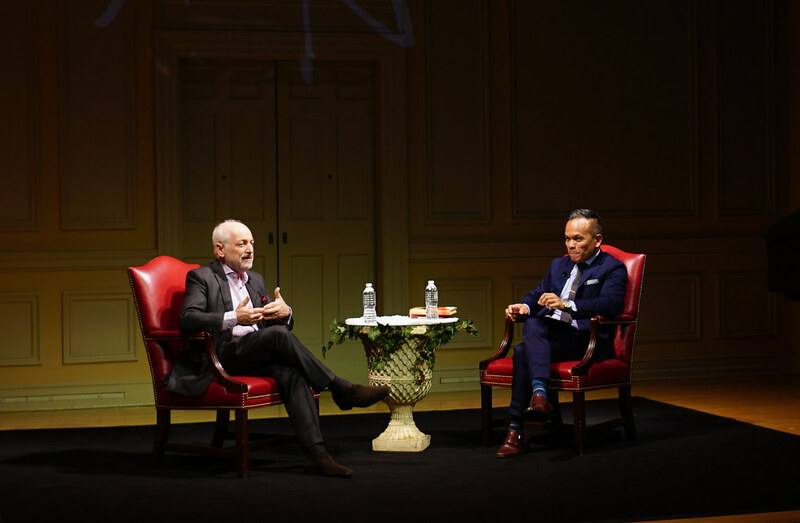 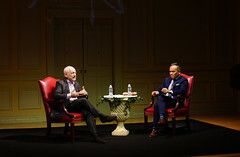 Great pics from Wednesday night’s event with @aaciman. 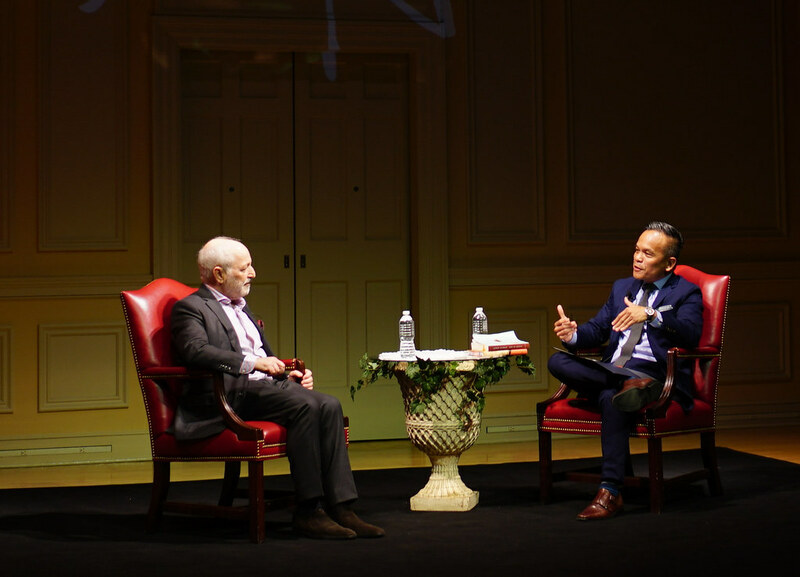 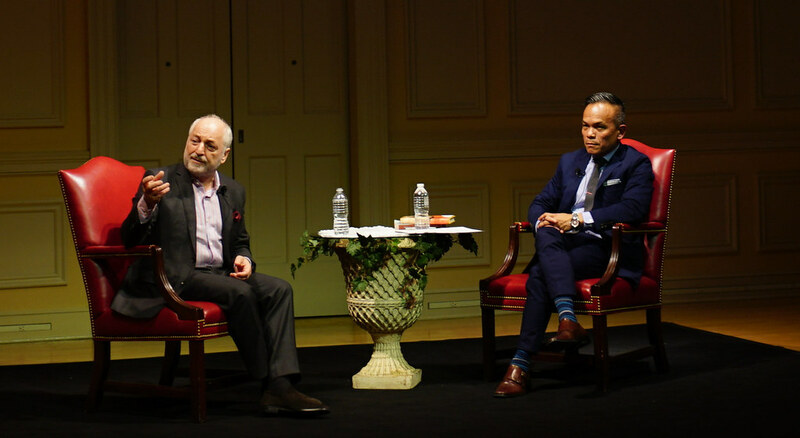 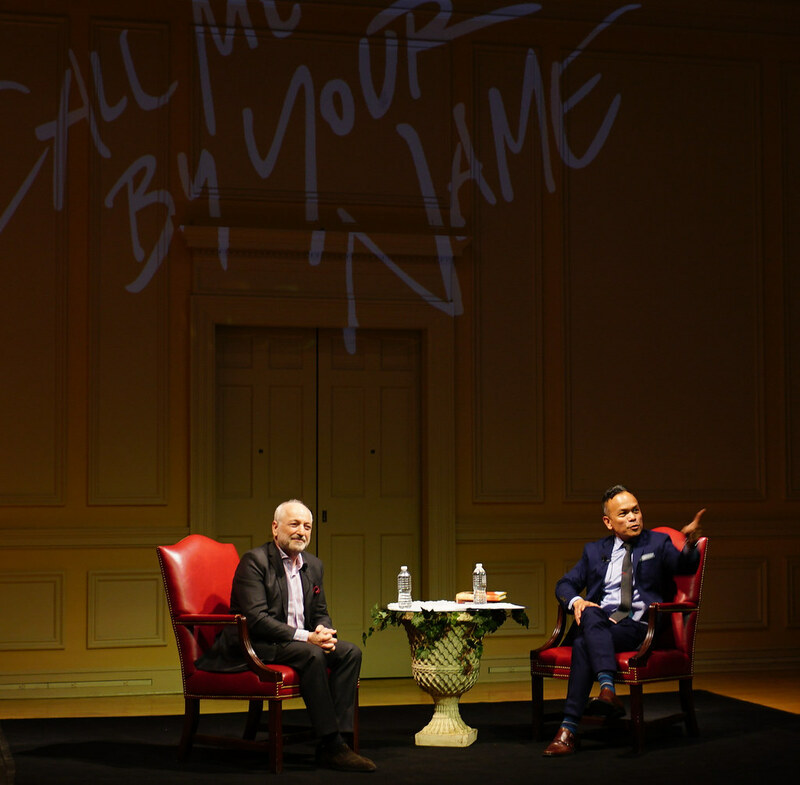 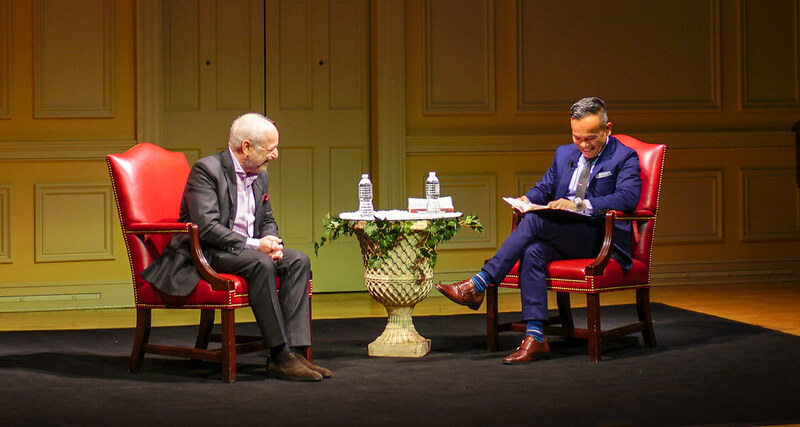 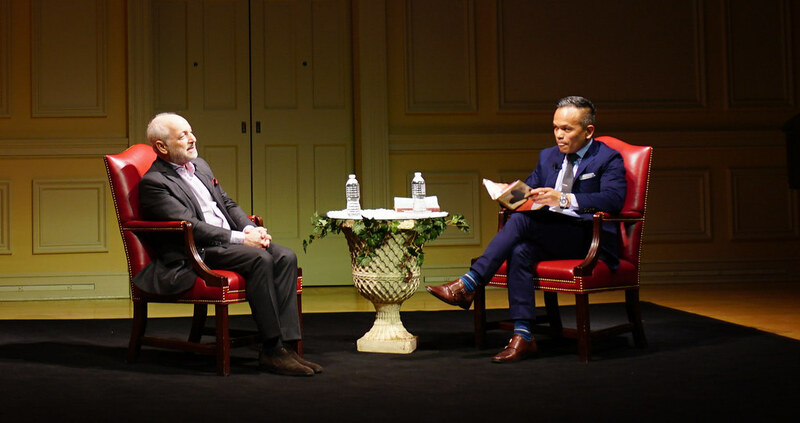 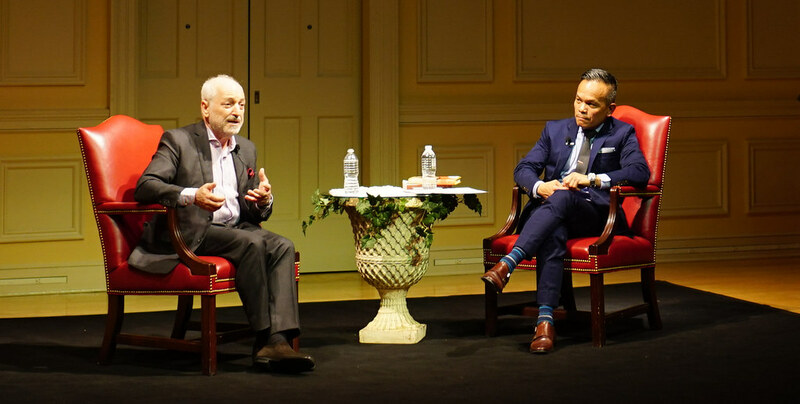 RT @roswellencina: Great pics from Wednesday night’s event with @aaciman.